Photo of Ford Transit Utility exterior courtesy of Spartan Motors. Spartan Motors will reveal a Ford Transit concept van that has been tailor-made for utility fleets with a more customized cargo area and remote workstation, the vehicle modifier has announced. The Ford Transit Utility has been produced by Spartan Fleet Vehicles and Services and will be shown at the NAFA Institute & Expo in Anaheim, Calif., later this month. 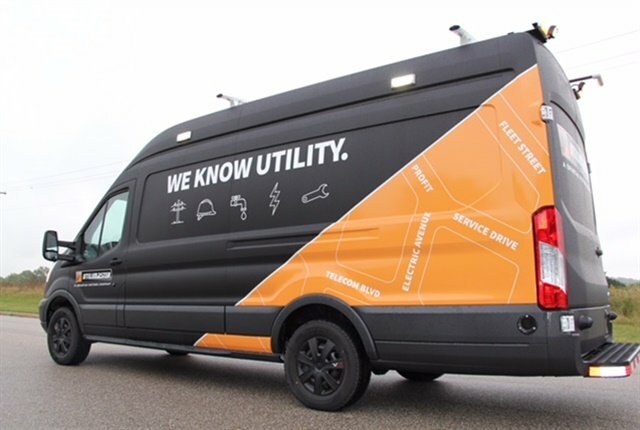 Spartan developed the Ford Transit Utility van "to support high-frequency utility install stops and provides superior fuel efficiency," according to a release from the Charlotte, Mich.-based company. It will include equipment from Spartan's Utilimaster brand, including storage, work benches, and power sources. The Transit Utility uses a Volta hybrid battery system to provide "maximum worksite power in a small space." The solution can be used to power tools and equipment. Reading Truck Body, manufacturer of vocational truck bodies, reached its 40-year milestone in aluminum. 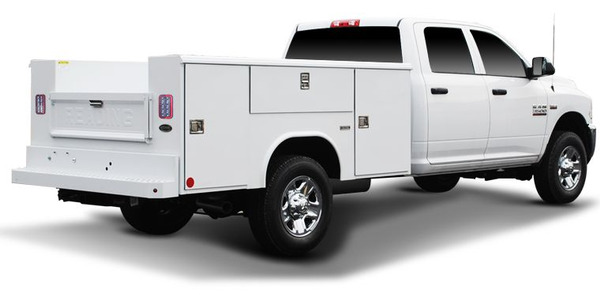 Over four decades of hard work, invention, and innovation have gone into its aluminum truck bodies, including the Classic II Service Body and Classic Service Van. 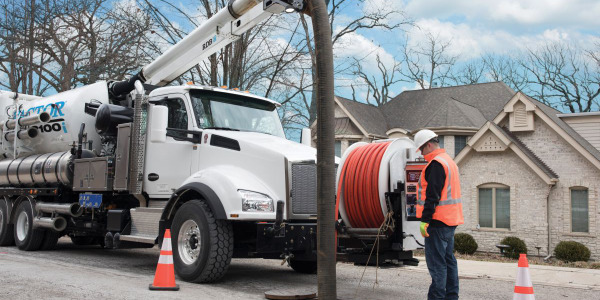 Vactor Manufacturing, Inc. announced plans to expand its Streator, Ill., manufacturing facility. The project is expected to increase Vactor’s production capacity and add up to 90 additional jobs. 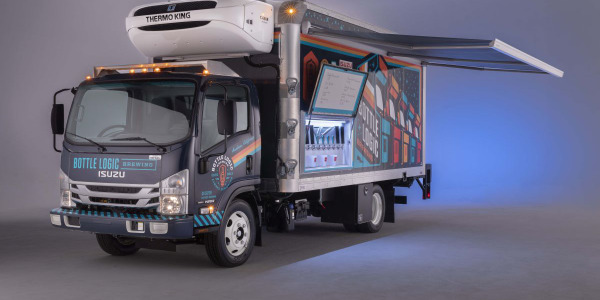 Isuzu has developed a truck aimed at helping the growing craft beer market, in collaboration with Supreme, Delivery Concepts, and Bottle Logic. It was 1959 when Bob Kyle founded Custom Fibreglass Manufacturing Co. in Long Beach, Calif. And 60 years later the company is still going strong. 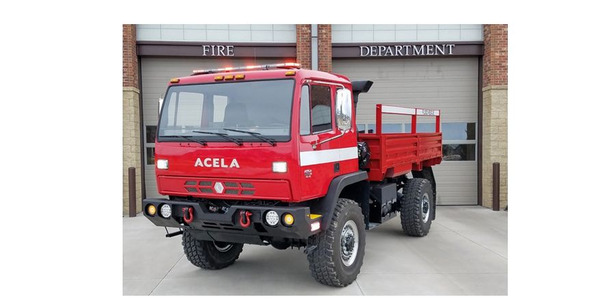 Acela Truck Company and General Truck Body recently announced a strategic partnership to distribute Acela Monterra extreme-duty truck chassis. 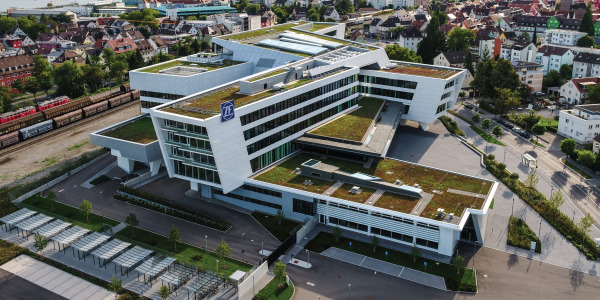 ZF and Wabco say their merger will create a leading global integrated systems provider for commercial vehicle technology. 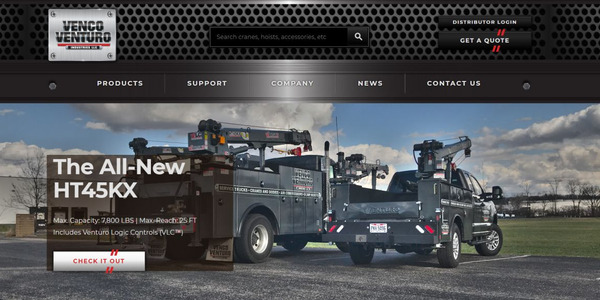 Venco Venturo Industries LLC, manufacturer and engineer of truck- and van-mounted telescopic service cranes, underbody conversion/dump hoists, crane service bodies, launched its newly revamped website. 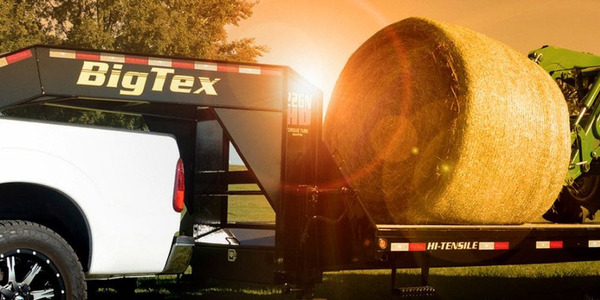 LTA Manufacturing LLC has announced the appointment of Tom Berger as the new Director of Quality Assurance for the brands and its four subsidiaries: ATC Truck Covers, Jason Industries, LoadMaster, and Ranch Fiberglass.